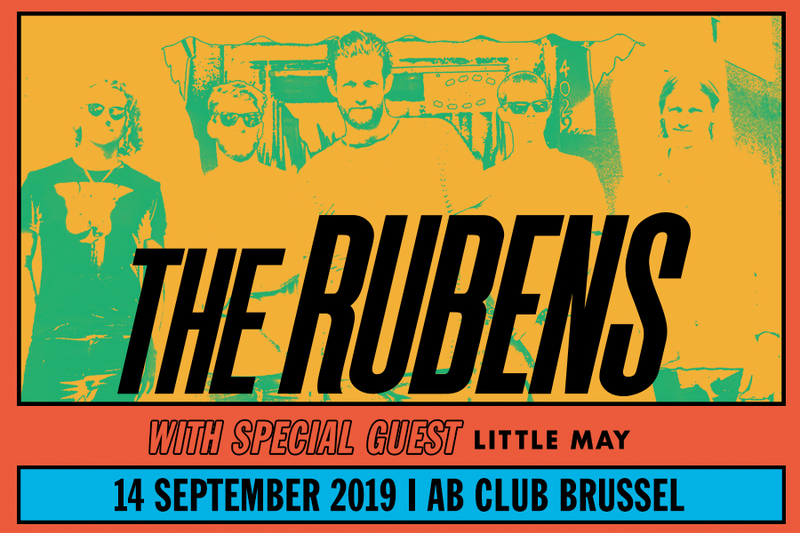 The Rubens return to the AB Club Brussels on September 14th 2019! 2018 was The Rubens’ biggest year to date undertaking a mammoth worldwide headline tour across the US, UK, Europe, Australia and New Zealand, releasing their third album LO LA RU in June, and most recently supporting P!NK on 42 of her ‘Beautiful Trauma’ tour dates. The band are now gearing up for a return to Europe and the UK in 2019, where they will be performing selections from the new album alongside classics such as ‘Hoops’, ‘My Gun’, ‘Lay It Down’ + more.